NEW CONSTRUCTION! Available June 2019! The 1st floor owner x2019;s suite, with luxurious bath and walk-in closet, attracts couples seeking privacy and convenience. The gourmet kitchen with island and adjacent dining area are perfect for entertaining. Family and friends can gather in the large great room. This plan also offers a flex room, ideal for a home office or hobby space, plus a second floor game room. Please, send me more information on this property: MLS# 6822959 – $286,790 – 221 Bonnet Blvd, Georgetown, TX 78628. 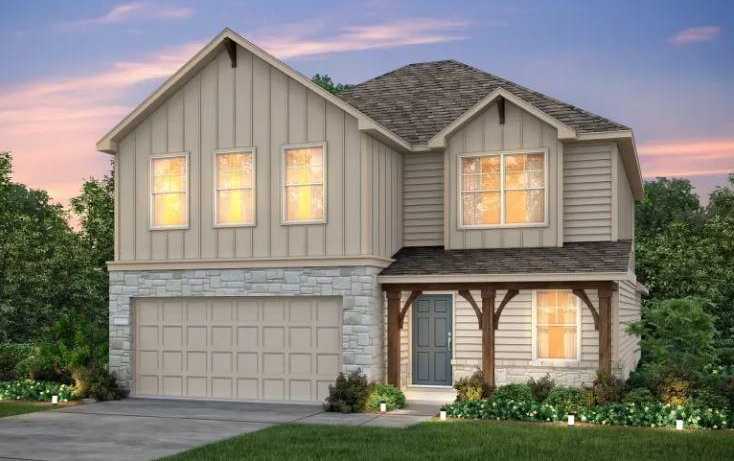 I would like to schedule a private showing for this property: MLS# 6822959 – $286,790 – 221 Bonnet Blvd, Georgetown, TX 78628.